Meeting higher risk/security standards to prevent data breaches are a top concern. And clarity may be lacking on how preparation for the newly expanded NCUA Cybersecurity Exam is progressing. 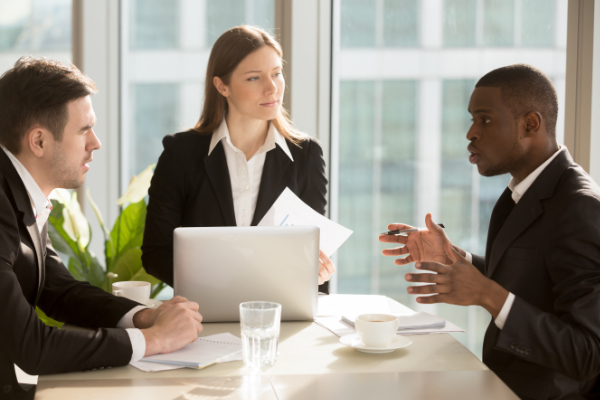 Knowing where your team stands allows you to be proactive. Redstone Consulting Group has created the ACET Collaboration Portal™ to help alleviate those burdens. Our web-based platform enforces workflow, documents compliance, and improves visibility across your organization. Dashboards and integrated workflows make it easy to track and understand progress. And there is no need to hire additional staff or bring on a consultant. An annual subscription to the ACET Collaboration Portal™ can save you both time and money. 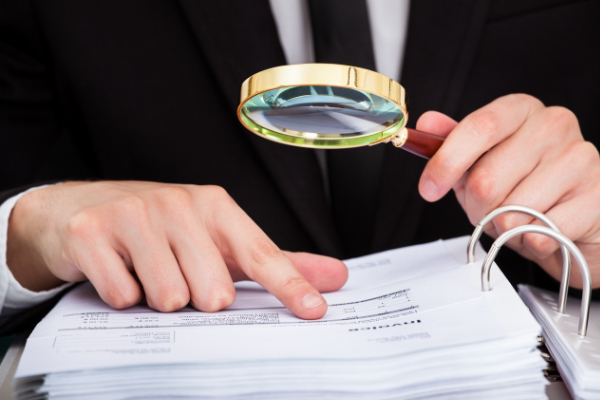 What if you could simplify preparation for the NCUA Cyber Exam, while increasing visibility and minimizing the productivity impacts to your team? What if you could know at a glance how preparations for the upcoming Cyber Exam were progressing? Learn how others have benefited from a novel approach to preparing for Cyber Exams. 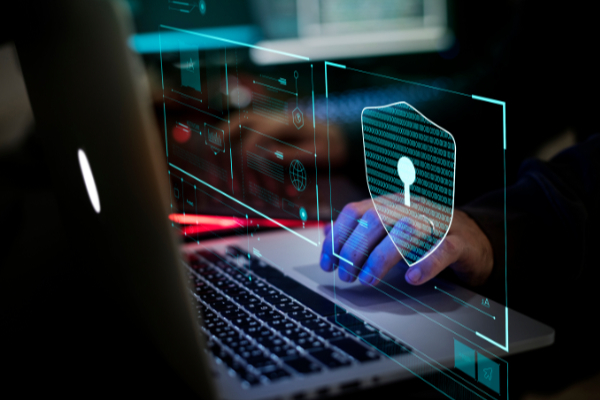 Maintaining daily operations along with coordinating multiple departments and teams to prepare for the NCUA Cyber Exam can be both time consuming and frustrating. The newly expanded cyber exam requirements pull resources away from day-to-day concerns, such as early threat detection, network improvements, etc. 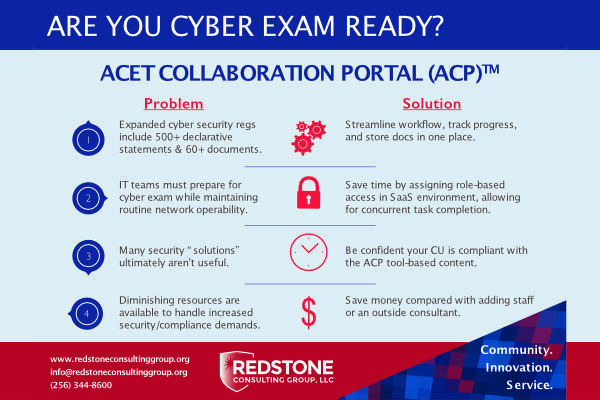 Because Redstone Consulting Group’s ACET Collaboration Portal™ adheres to the NCUA’s ACET approach to cyber exams, rest assured that completion of tasks will ensure exam readiness and eliminate surprises. This portal helps “herd the cats” through workflow, role and responsibility assignments, and real time visibility. Integrated workflows and role-based dashboards streamline cyber exam prep, saving time and resources. What if you could easily assign, track, coordinate, and validate the responses to over 500 Cyber-related statements across your entire institution? Expanded cybersecurity exam guidelines require months of preparation, but daily IT needs don’t stop. And increased cybersecurity threats require additional work to ensure NCUA compliance. Redstone Consulting Group’s ACET Collaboration Portal™ provides a clear picture of cyber risk and maturity, pinpointing exactly what needs extra attention, saving time and resources. A secure, cloud-based environment allows for collaboration and progress-tracking to give IT teams the support they need to get ready for the exam. What if your team could prepare for the expanded NCUA Cyber exam without missing a beat on their daily workload?